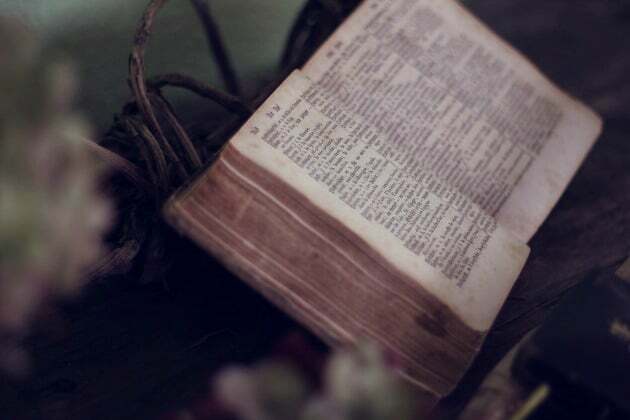 Will you choose spiritual growth? As the Make Over Your Family Bible Study Challenge comes to a close, you have a choice to make, friend. You can stay exactly where you are spiritually and overlook the lessons and opportunities to experience God anew that were taught in this course. I understand that sometimes our season of life of hold us back and keeps us from moving forward. I’ve been there. too. You’re ready to connect with God and experience Him anew. and to take small, actionable steps to grow in faith. While it’s impossible to implement all aspects of the course overnight, you can choose to simply start and implement one small nugget of truth from the course at a time. Now that you’ve decided to meet with God through a quiet time, you need simple and convenient tools to make it a reality. 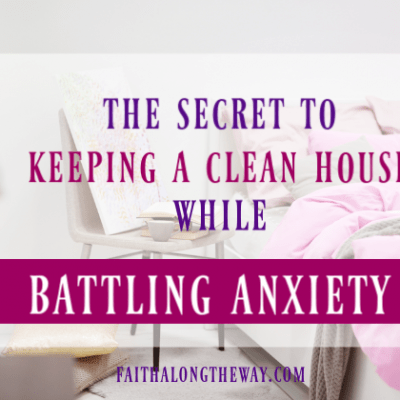 In this course you’ve learned simple study methods for your personal quiet time and your family devotionals. 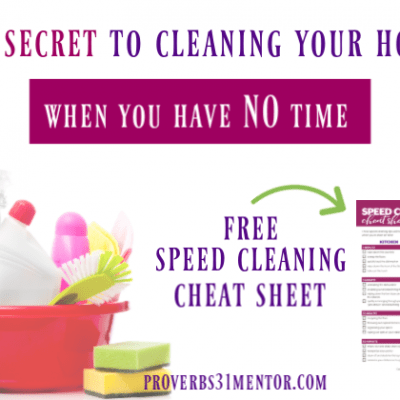 As you determine what study method is best for your life right now, you’ll want to make your quiet time as simple and convenient as possible. Honestly, the easier you can make it to meet with God each day, the more likely you’ll continue to stick with it. 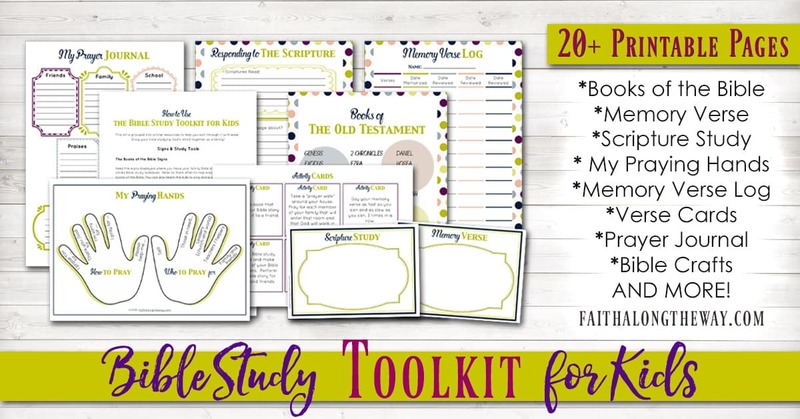 Let the 40+ templates of the Family Bible Study Toolkit make your quiet time simple and convenient. 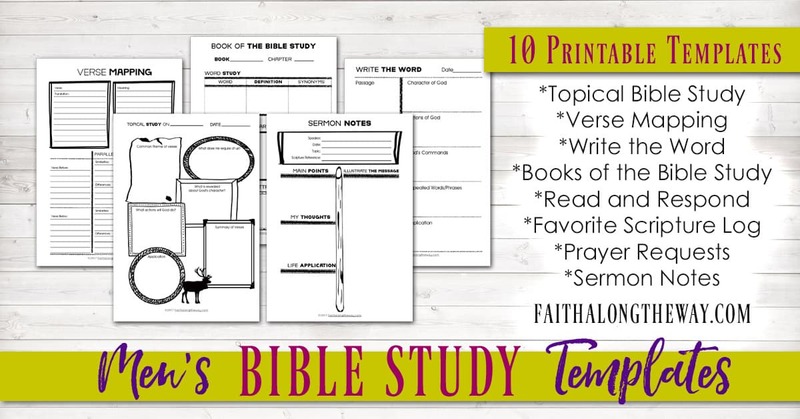 Each template will act as a study guide as you read the Bible on your own. There’s no better way to connect to the heart of God than discovering His promises for yourself! 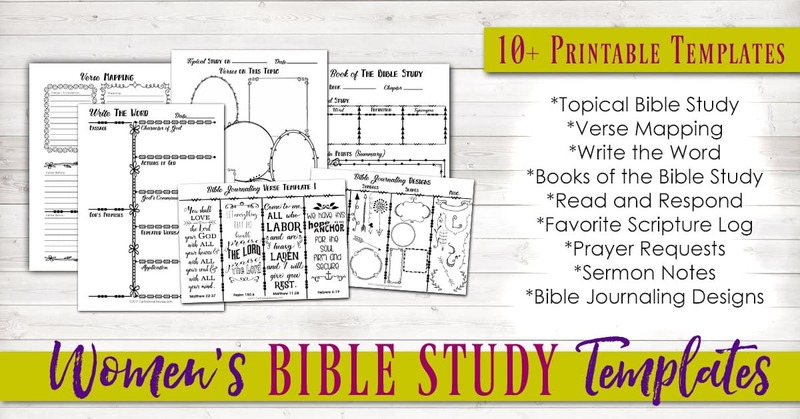 Plus this bundle, is designed to help busy families make Bible study a reality for both kids and parents. 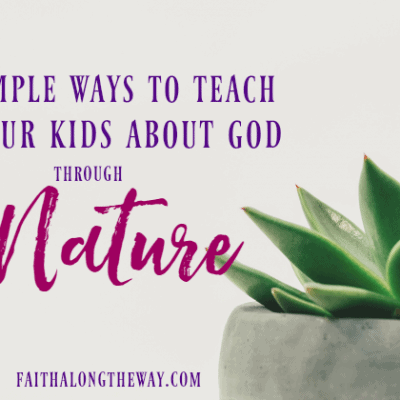 Teaching the kids to love God has never been easier! 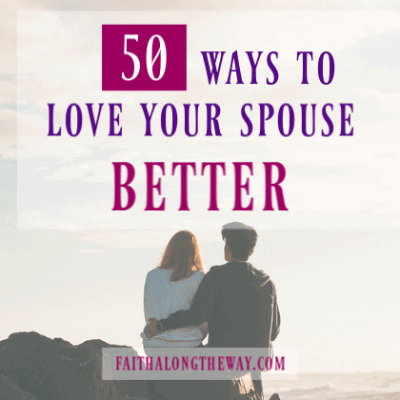 The practical and simple activities in this toolkit will make it easy to dive into family devotionals or revamp your current routine with ease. As you begin your adventure towards a deeper relationship with God, keep your templates organized with the stylish Bible Study Notebook Kit. You can easily organize by topic or by month, and the coordinating tab dividers make it so simple. 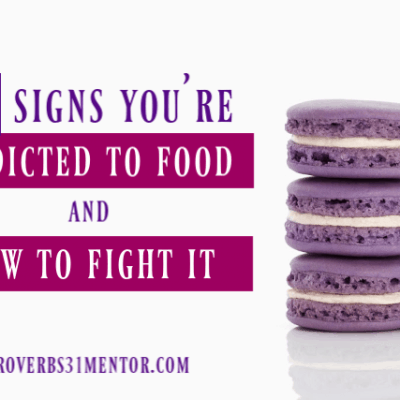 Plus, you’ll love taking notes and citing interesting passages with the matching Bible journaling stickers. Too cute! As you’re starting out, the Bible Study Planner will help you create a study plan that’s right for you. But, it’s a limited time BONUS with the purchase of The Family Bible Study Toolkit, so act fast! As you begin your adventure in pursuing God each day, I invite you to experience the ease and convenience of The Family Bible Study Toolkit. As a member of this course, you can purchase the Family Bible Study Toolkit for the lowest price EVER! 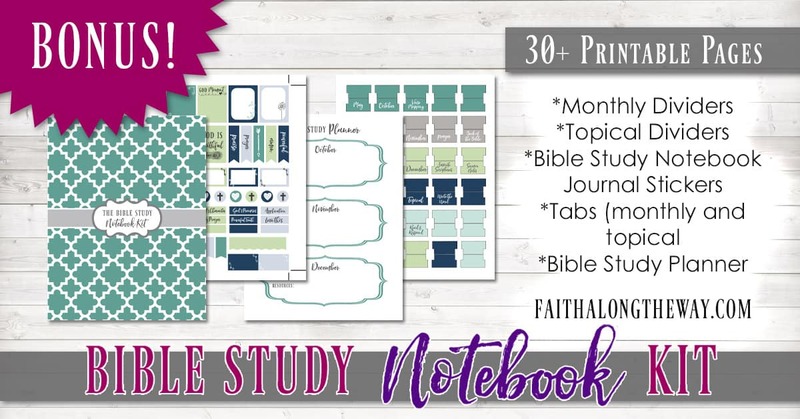 For 48 hours only, you can purchase a digital copy of the Family Bible Study Toolkit for $13.99 and get the Bible Study Notebook Kit as a FREE BONUS! For less than the price of a meal out with the family, you’ll gain access to 40+ Bible study resources that will help you start reading the Bible on your own and as a family. You’ll be on your way to experiencing God in fresh, practical ways in both your personal and family Bible study. You CAN do this! Click the button below to grab your copy! But act fast! This offer expires in 48 hours!